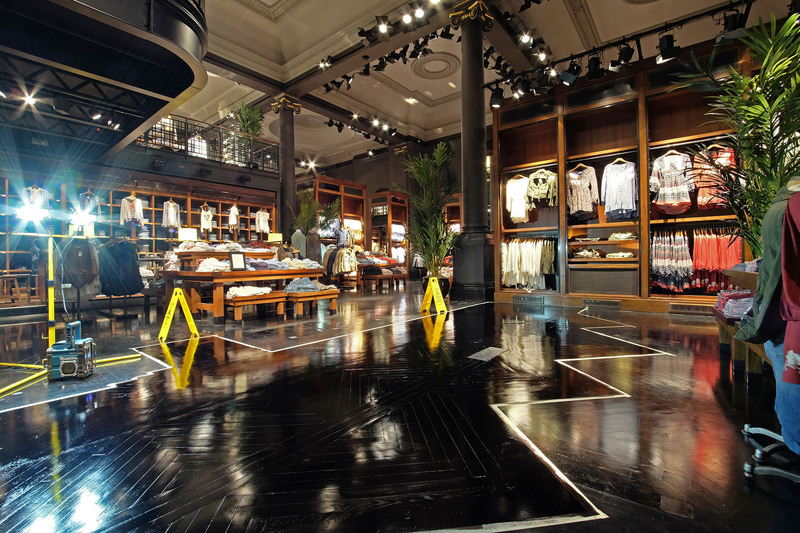 Abercrombie & Fitch needed a large section of flooring at their flagship Mayfair store professionally refinished. 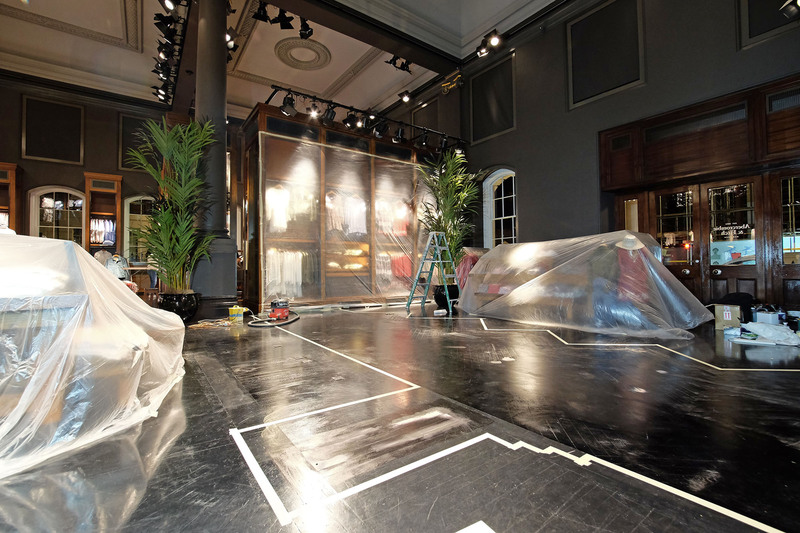 Hamiltons Decorating were approached after another contractor was unable to achieve the high quality finsih they were expecting. 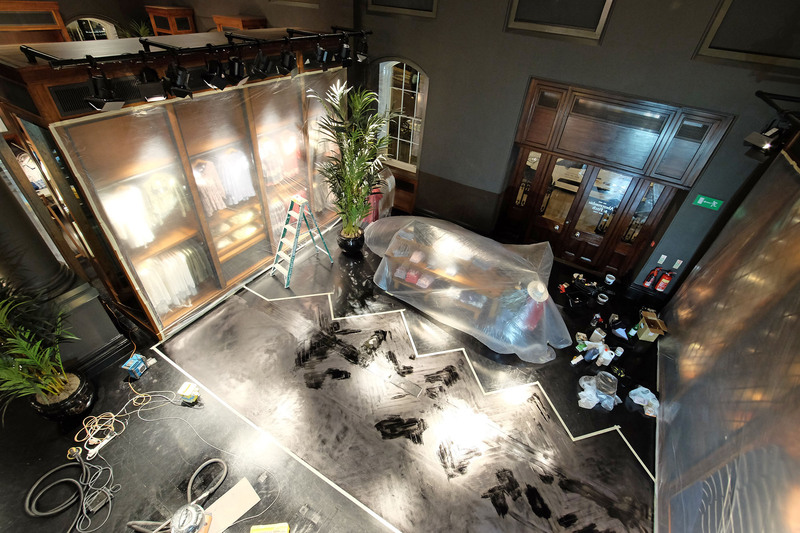 We completed the job ‘out of hours’ over 3 nights with surrounding areas protected and a thorough clean up before shop opening each day. We used 2 dustless sanders to keep mess to a minimum. The end result was stunning.